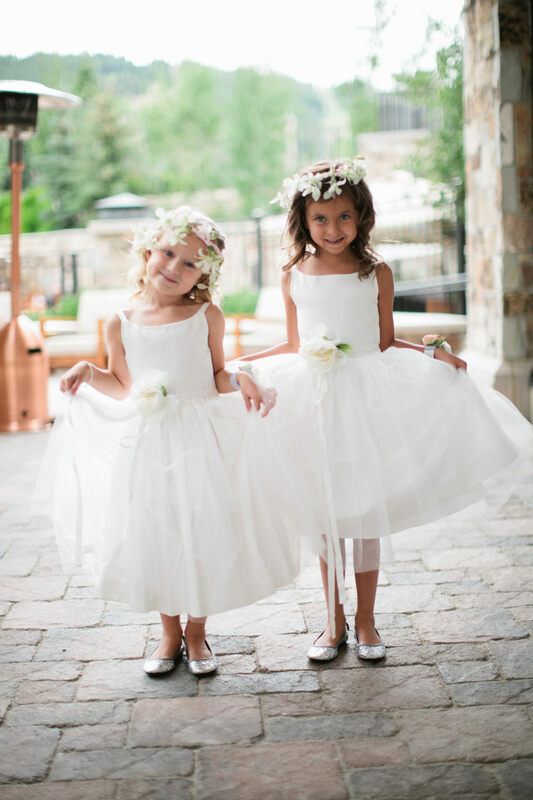 I am thrilled to announce my husband Ben and I’s July 21, 2012 wedding in Park City, Utah was featured on the darling wedding blog, Style Me Pretty, yesterday. Everything about our wedding was so magical and I love reliving the happy moments through all of our photos and wedding video. For those of you wondering, we were married at the St. Regis Deer Valley, a stones-throw away from my parents home in Park City where I grew up. We couldn’t have picked a more beautiful location as the hotel sits atop a hill surrounded by beautiful lush mountain views. With our near and dear, we couldn’t have imagined a better way to celebrate. The St. Regis holds a special place in our hearts and took such wonderful care of us. We look forward to celebrating with them again in the future for anniversaries to come. Be sure to check out the feature HERE for more photos and a detailed account of our special day. Beautiful. Great to be reading of this now. Gives so much inspiration on having a beautiful wedding like yours. Am a wedding photographer from Kenya and I just love this photos. Congratulations bride and groom! You both look so, so happy! And looked stunning!! Thank you so much! You are so sweet, I appreciate that! Awe you’re too sweet, thank you! Your wedding was nothing short of stunning girl! Aww how precious. Can I please get married now haha! You're so beautiful, Caitlin! Absolutely STUNNING. Everything looks absolutely perfect. Congratulations! Your wedding was STUNNING. Everything was just perfect and so pretty! You look gorgeous and wow these photos are amazing! Love the Mr. and Mrs. signs on the back of the chairs. Lovely. Just discovered your blog and am so excited! Love your personal style, and congrats on getting married! Hi there! What a BEAUTIFUL wedding! (Congrats by the way, on being newly weds) The wedding pictures look absolutely picture perfect, and you are so pretty! Congrats on almost finishing law school! I graduated medical school not long ago, and totally understand how boring 4 years of constant studying and test taking can be. Glad that blogging has been a fun outlet for you, it definitely has for me! Your wedding was so stunning! Congratulations on the feature, I adore SMP. I love your two-piece gown and the picture of you and your husband with all of the trees is just breathtaking! You look so beautiful! Your husband is a lucky guy! Love the texture on the top of your gown! Wow your wedding looks like it was GORGEOUS. Not surprised that it was featured in Style Me Pretty! Congratulations!! Very very exciting and an absolutely gorgeous event! SMP, what an honor! Congrats! Your wedding was gorgeous. I love the photo of you two in the trees. Very magical feeling! OMG your pictures are so beautiful!! You should send them over to style me pretty! You two look stunning and happy! I also love your Mr and Mrs chairs. I def. want something similar. congratulations on your wedding, u look amazing! OMG, gorgeous! I knew I had seen them from somewhere, I LOVE SMP! 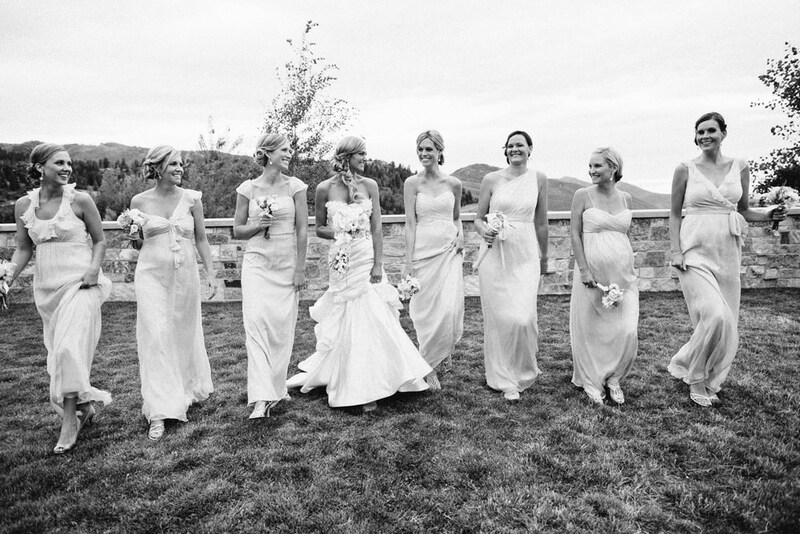 :o) Where did you get your bridesmaid's cover ups?! Your wedding looks amazing! You look stunning and the decor looks so dreamy!! Love all of the little details! Congratulations!! Really beautiful… my sister is engaged and SMP is seriously her daily read! Oh my gosh what a beautiful day! It looks like it is straight out of a storybook! Wow looks like a magical wedding! LOVE your dress!